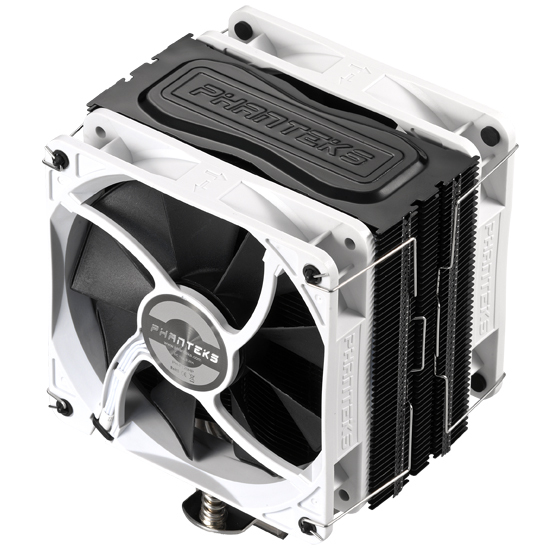 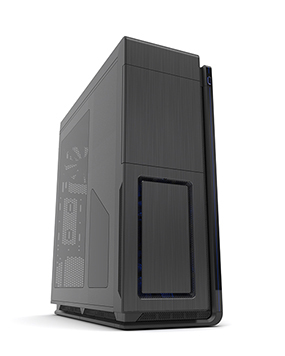 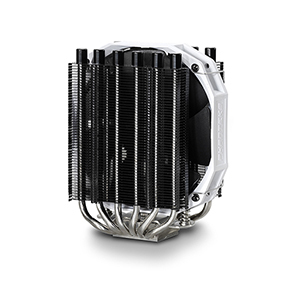 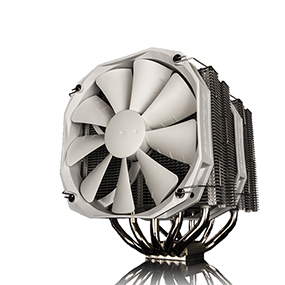 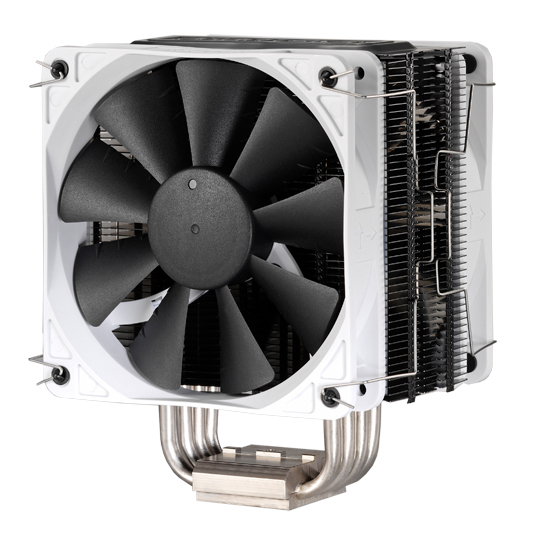 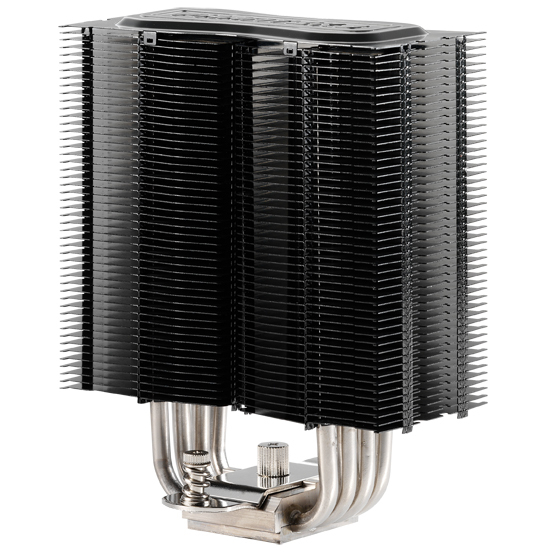 PH-TC12DX, a U-Type dual tower heat-sink with four 6mm heat-pipes allows for optimal airflow and cooling. 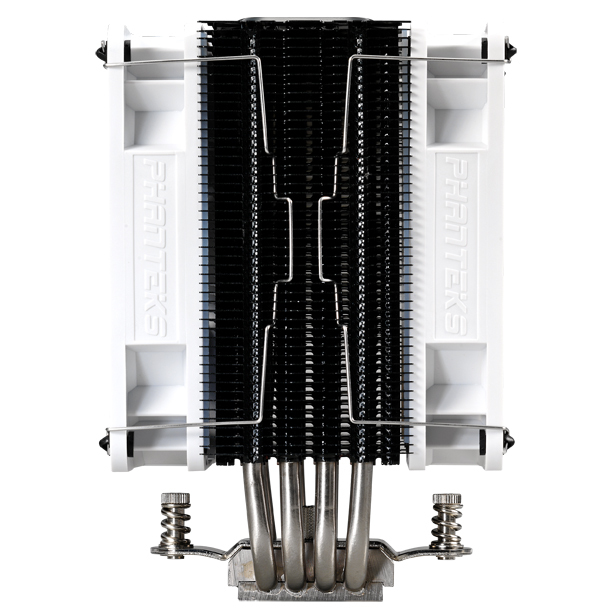 PH-TC12DX’s 6mm heat-pipes are linearly aligned and developed to have the least amount of air and thermal resistance. 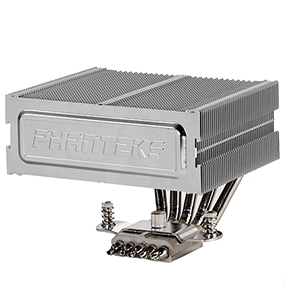 Incorporating P.A.T.S and C.P.S.C Technologies, PH-TC12DX delivers better heat dissipation and heat transfers. 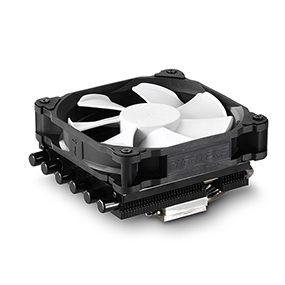 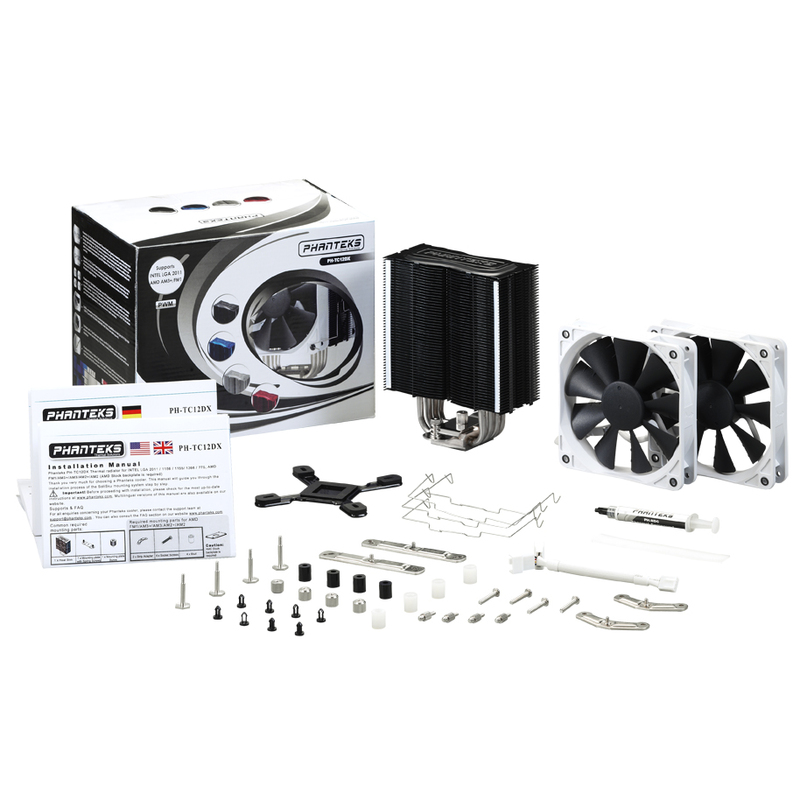 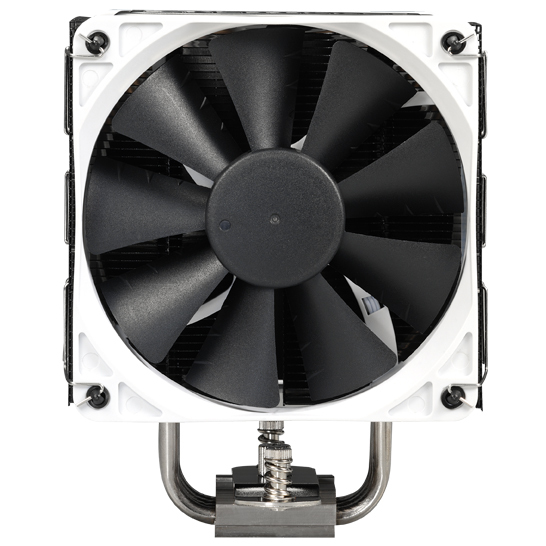 PH-TC12DX includes dual PH-F120HP PWM Premium fans to allow for higher performance and/or silent operation.